Photography has always been a form of expression, but more than that, around the world photography is used as a form of activism. Photography is voice. 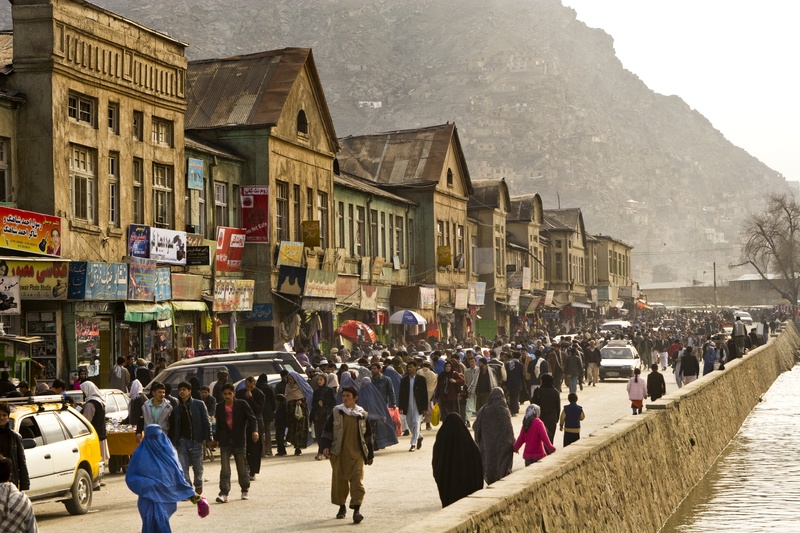 That is the idea behind the Streets of Afghanistan project, a touring cultural exhibit of life-size photographs that depict life in Afghanistan, as Afghans see it. A groundbreaking collaboration of Afghan and Western photographers, the exhibit immerses the viewer in the busy streets of Kabul, transporting them directly into the culture and mindset of the country’s people. Follow Streets of Afghanistan project updates here.